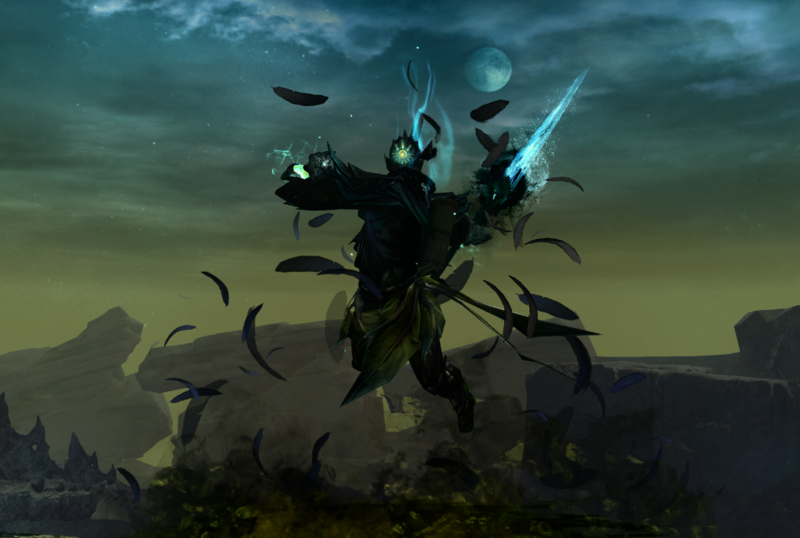 Another character kinda created on an impulse. 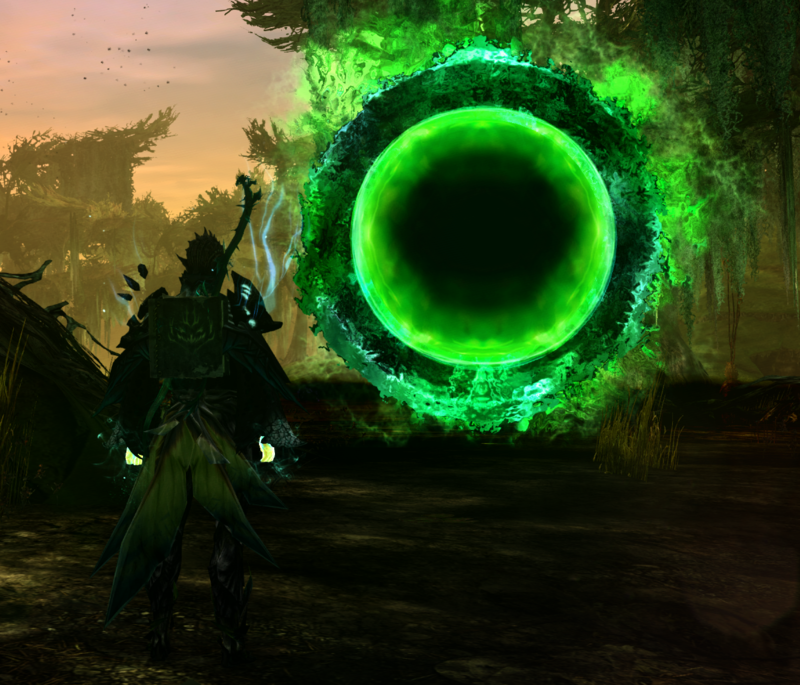 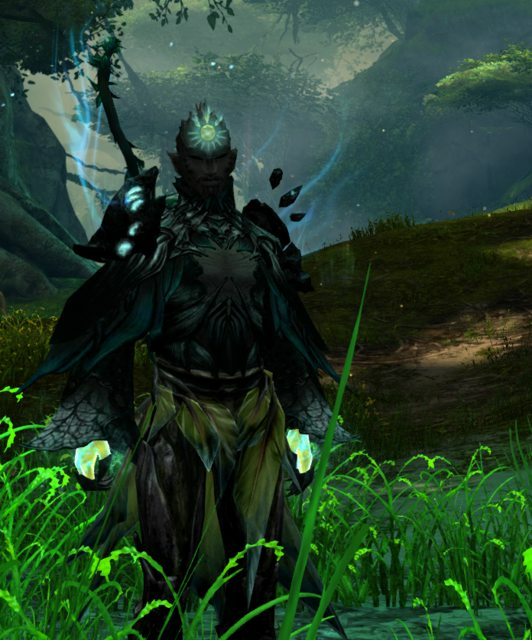 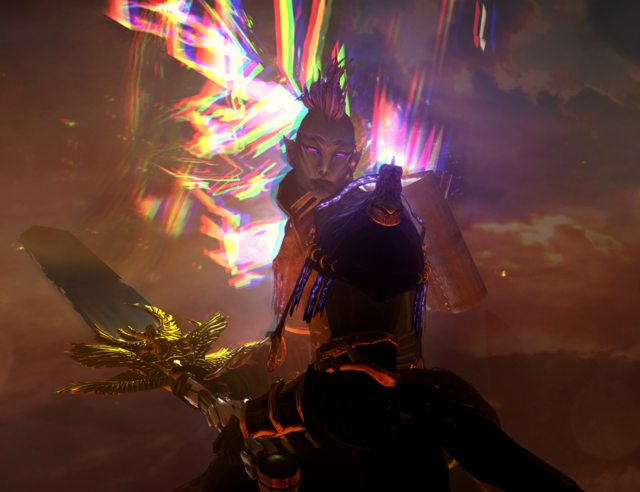 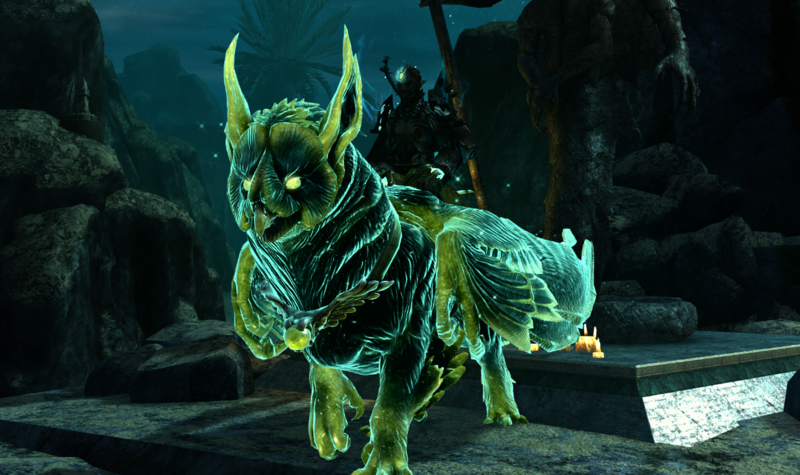 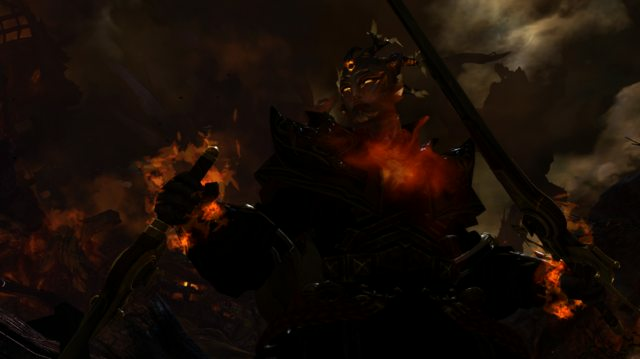 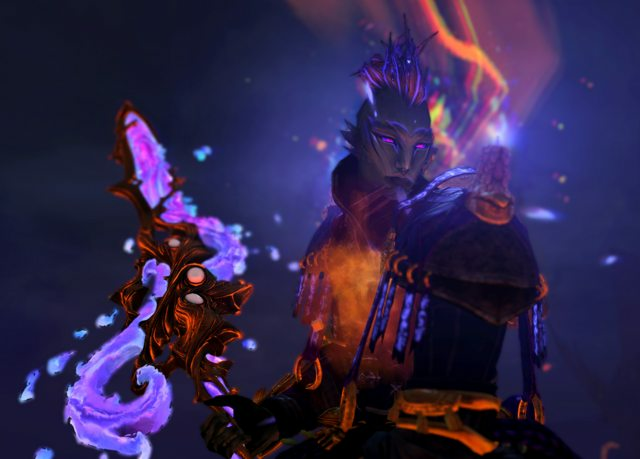 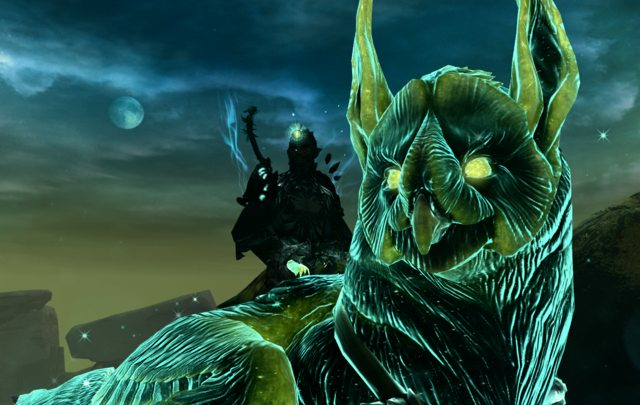 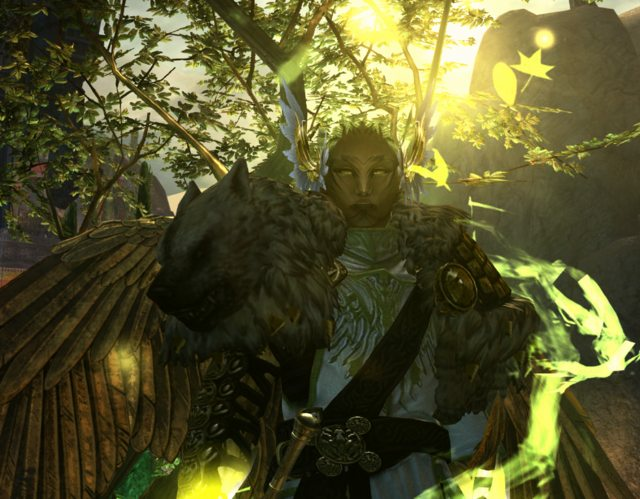 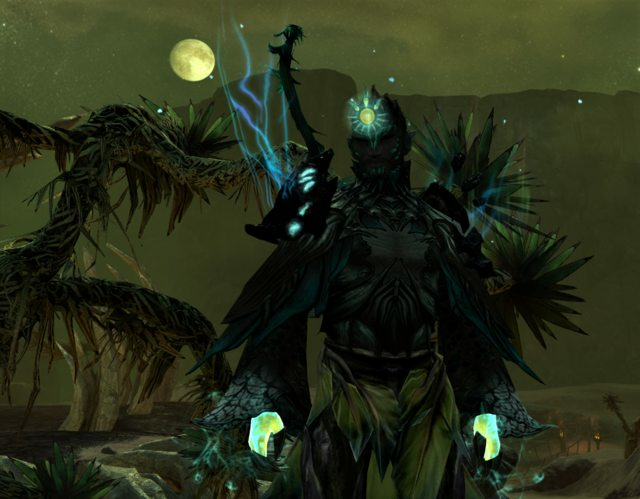 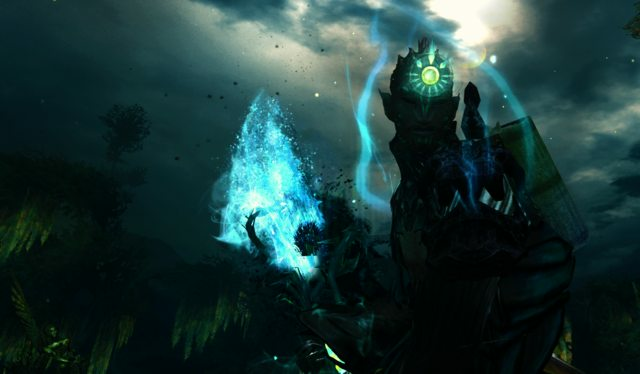 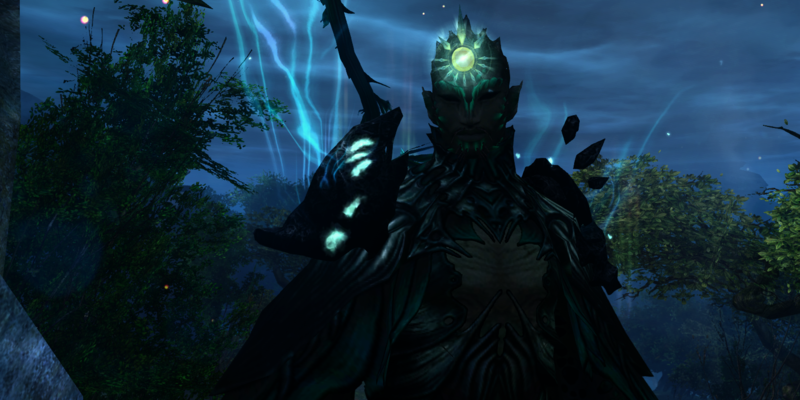 I had the idea that I wanted a sylvari reaper for a really long time (also a spare dreamthistle gs and I was not about to waste the money spent on it), but like designed, created, boosted level, and took pictures of him within 2-3 days. 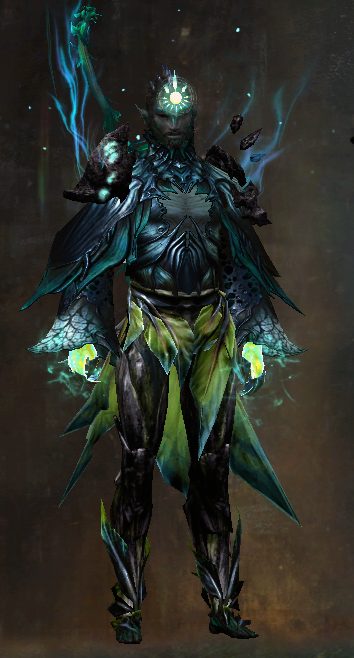 Stylist This is a really nice look! 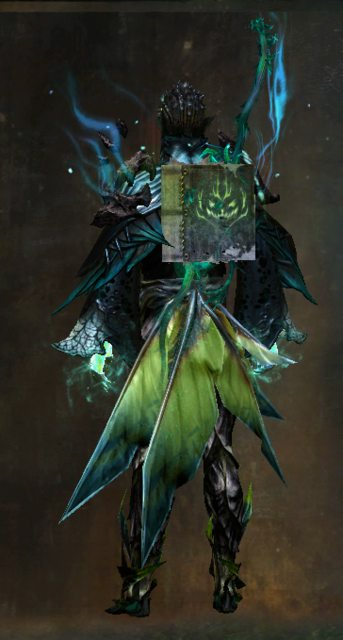 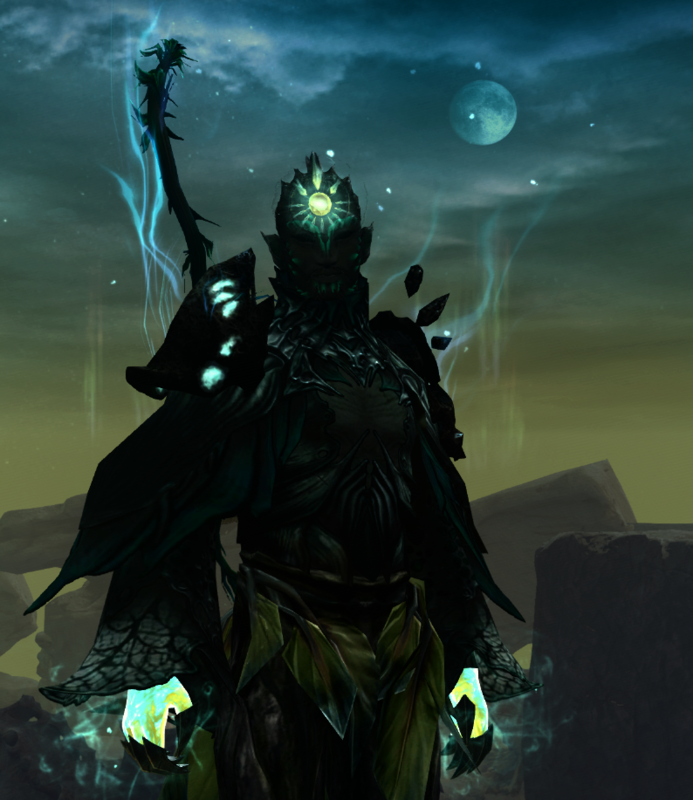 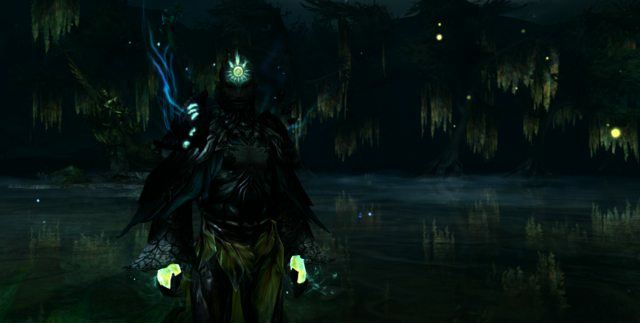 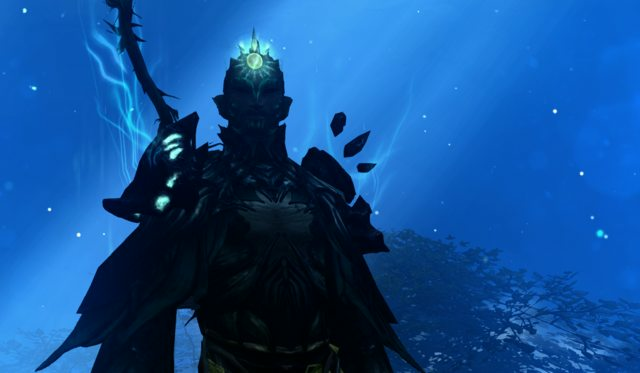 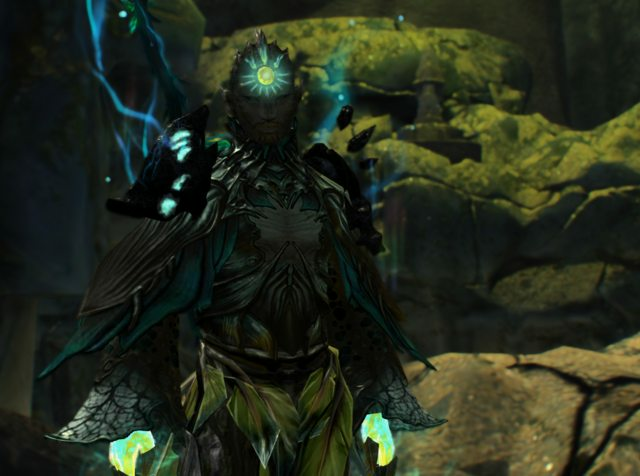 I love the dark sylvari theme :D the only thing I suppose I can say is that the chest piece is a bit darker than the rest, even though the colors still do look great!